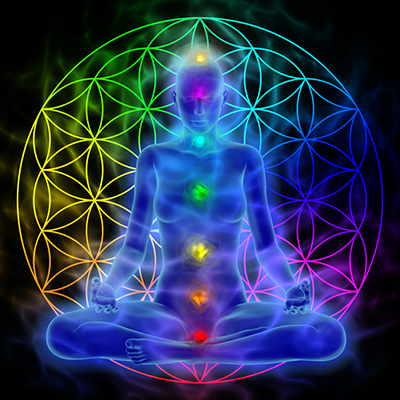 Chakras interconnect our physical and spiritual selves. 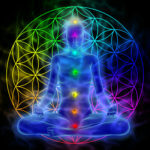 Each of the seven chakras is tied directly to a specific region and nerve center of the body. Essential oils and yoga are two of the most effective ways to “open” and align the 7 major Chakras. Not sure what a Chakra is and why they should be open and balanced in the first place? We’ll be discussing all of that in this informative workshop-style yoga class! Expect to smell some yummy oils, move your body and learn some new ways of understanding yourself.